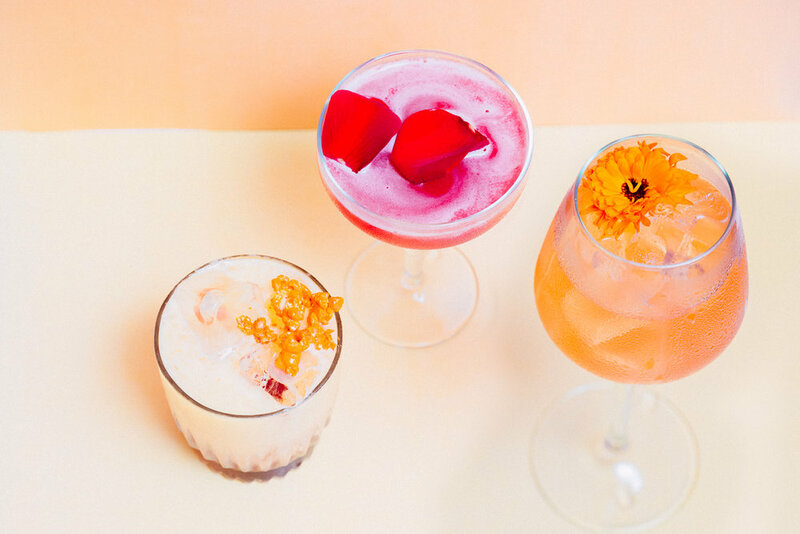 25 of London's finest cocktail bars will be popping up for the ultimate al-fresco cocktail festival in the beautiful surroundings of London's finest private Georgian gardens this summer. Lighting up Charlotte Street, Bourne & Hollingsworth Bar's spring/summer cocktail menu is full to the brim with mischievous tipples guaranteed to make you smile and keep you dancing until the wee hours. All in one beautiful garden for five weeks only. Reverend JW Simpson is delighted to announce the continuation of its incredibly popular series of informative, interactive and innovative Spirited Sermons cocktail masterclasses. The Reverend will be praising and preaching about some of the world’s oldest and most fascinating spirits, offering delicious new takes on classic recipes before inviting guests to try their hand at shaking them to life.